The Holden Graphite package was released in early 2018. 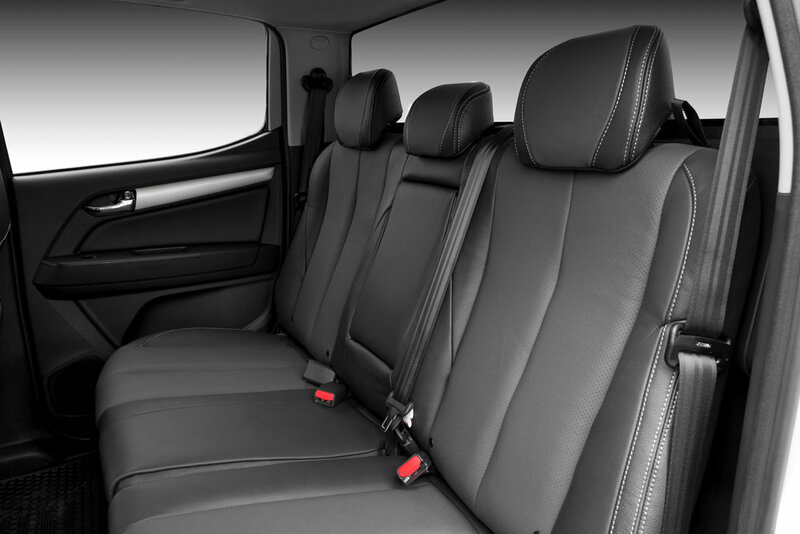 The leather interior featured graphite coloured leather inserts and subtle vehicle graphics. Check out the video under this tab. Holden Extreme was one of our first projects with Holden NZ. 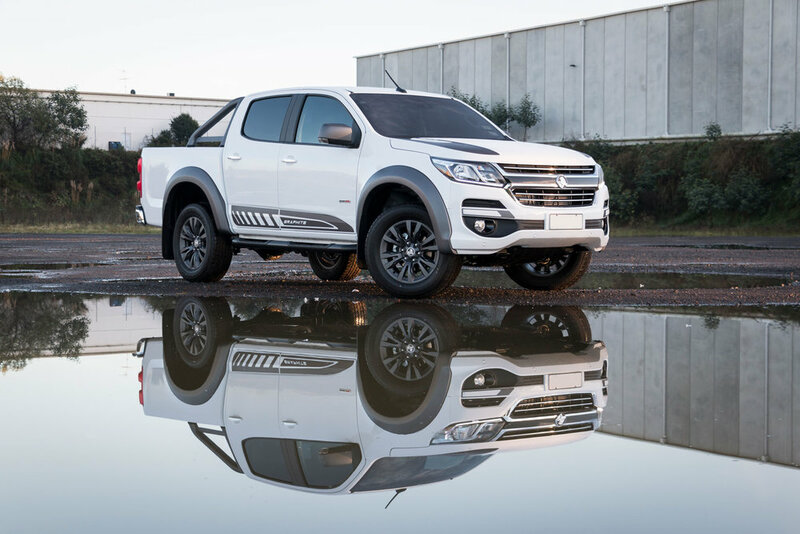 The Extreme included bigger wheels and our beautiful leather interior, and custom made "Extreme Badge was created, and the Extreme Colorado was born.